This weekend I want to peel off the trim of my Grandé's taillight panel. I checked the shop manuals and it looks like the trim is held in place with some kind of funky, spring loaded thingy. Any pointers as to the best way to remove the trim would be much appreciated! There's a series of capped nuts on the inside of the taillight panel, top and bottom where the trim strips are. Remove the nuts and you should be all set. The spring things are to hold the studs into the trim strips. 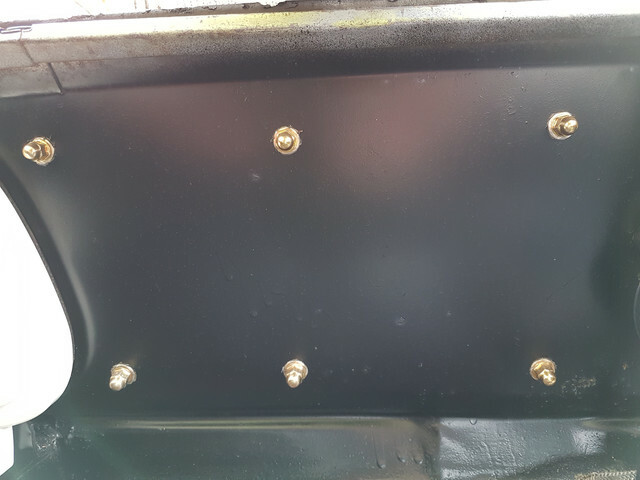 (04-12-2019, 08:41 AM)Hemikiller Wrote: There's a series of capped nuts on the inside of the taillight panel, top and bottom where the trim strips are. Remove the nuts and you should be all set. The spring things are to hold the studs into the trim strips. 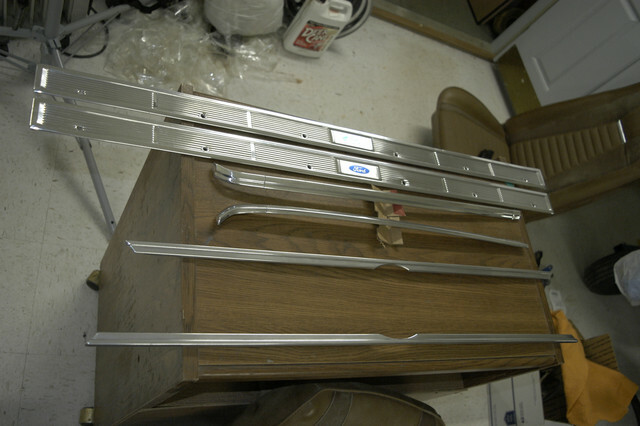 If you are changing out your tail panel, check the new one for the proper holes for that trim molding. 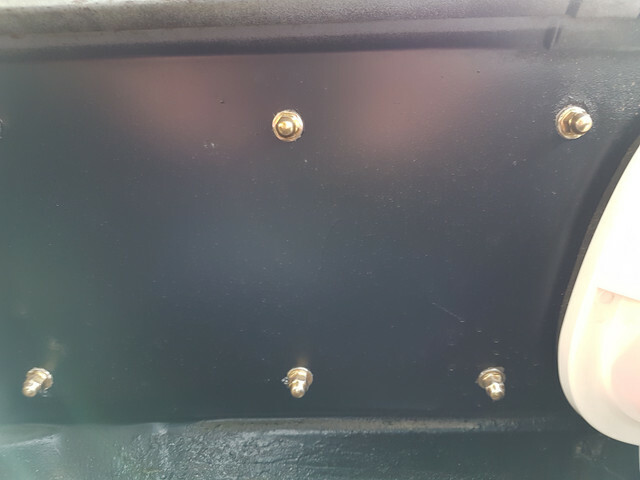 I didn't check first and later found out my new panel does not have the holes so now I have to figure out where to drill so I can install the trim. Good luck. Yep the cars with the panel in there have the acorn nuts. I use 3-M strip calk to seal when going back. If you polish search the forum have to strip with oven cleaner polish and clear coat or send for anodize.